Enjoying a convenient location in the beautiful city of Freising, 8 kilometers away from the Munich International Airport, the Marriott Airport Hotel features 252 comfy guestrooms, all equipped with SAT-TV, phones, and multiple dataports. 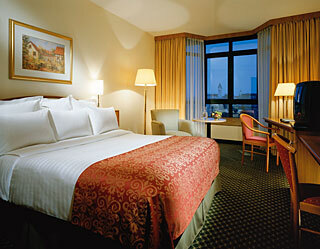 The hotel's amenities are certain to fulfill the expectations of both business and leisure guests. 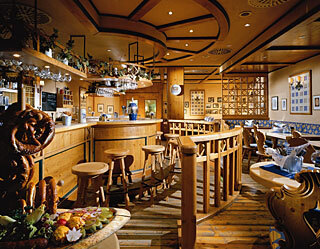 The hotel features 3 restaurants that serve a diverse selection of international and local dishes. You may also unwind in our fitness center, that includes a swimming pool, fitness room, and sauna. The hotel features a business center with PC's available to guests. The hotel offers a car-park. Pets are welcome. Conveniently located in the picturesque town of Freising, 8 km away from Munich International Airport, and 30 km away from Munich's centre.